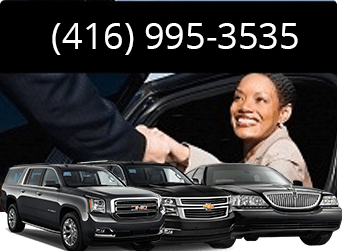 When you need to feel like a star and travel in the most luxurious way: feel free to take advantage of the VIP executive limousine services that Toronto Airport Limousine offers. This is a very special service that has been tailor made to ensure that one gets to have an amazing trip that they will never forget. To achieve this, we have the best cars in the market to give our customers the choice to pick the ones they want to have the time of their life. All the models are luxurious cars to ensure that the clients get nothing short of VIP executive limousine services. The cars come fully loaded with numerous facilities to ensure that one is well catered for on the trip. This is where you will find a number of entertainment units like TVs and music systems that will keep you busy on the trip. All the cars are also spacious where there are some that have dancing spaces incase one wants to have a party on the road. For the people who want to travel long distances, there is no need to worry, as there are some luxurious cars that are put aside for this purpose to ensure that one has blast on the trip. 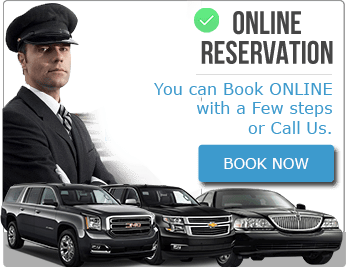 The VIP executive limousine services are used to provide cozy cars to individuals for different occasions so that one can pick the one they want without a problem. Some of the events that we cover include weddings, prom, and night in or out of town among many other occasions including business travel needs. There is no need to be separated from your friends or colleagues when you want to travel in a large group, as there are some cars that can accommodate large groups of people to ensure people have maximum fun. There is also no problem if you wish to travel alone as this can be arranged with ease. All the cars come with tint to avoid people from snooping into your business. However, one can be able to see everything that goes on outside and take in the beauty of the scenery in the surrounding areas. 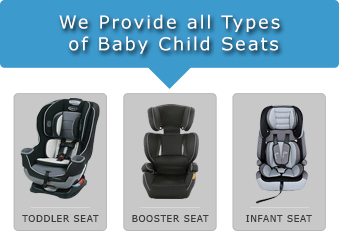 The cars also have a number of fantastic features to ensure one gets the best service possible. Contrary to popular belief, one does not spend a fortune with our VIP executive limousine services as we offer them at very competitive rates to ensure that one saves money and still gets the best treatment on the road. One also gets to enjoy chauffeured services as all the cars come with professional drivers to take you around. One can easily communicate with the drivers on the trip to ensure that they take them to the right place. They are also very discreet and you can be assured they will not go blabbing out on their clients.